In winter, there is nothing better than a well prepared stew, especially oxtail. The secret being the amount of time it takes to cook. It’s so simple the recipe, however the critical ingredient is patience & time! optional extras: carrots, leeks, and any other vegetables you would like to add, depending on how quick they take to cook, you can add them in the last 1-2 hours of the cooking process. 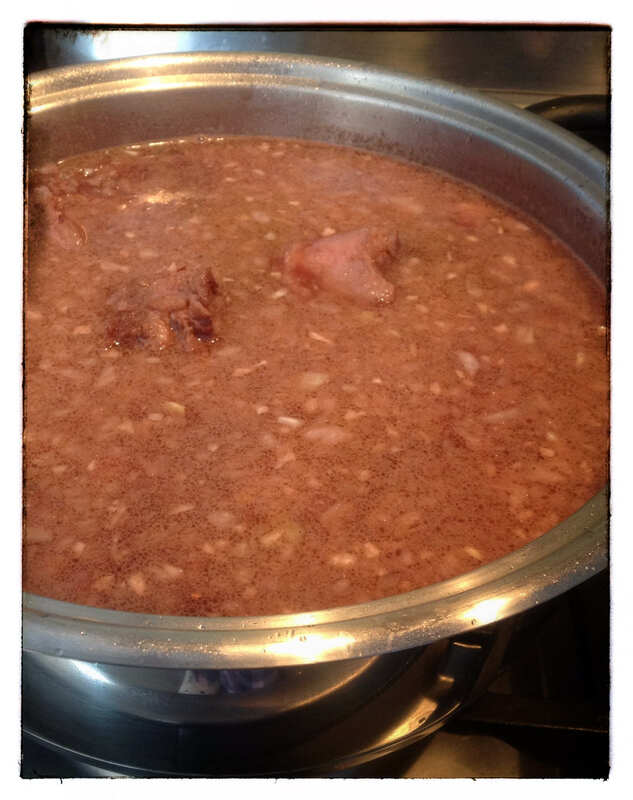 In a large pot, melt the coconut oil, and brown the meat on all sides. Once done, add all the other ingredients, and get to a simmer, once on simmer, place on the lowest heat on the stove, and leave for 4-5 hours and let it cook slowly, if necessary, you can top up with a bit of water. At the last stages, add any vegetables if required. Best served with cauli-rice or cauli-wraps. 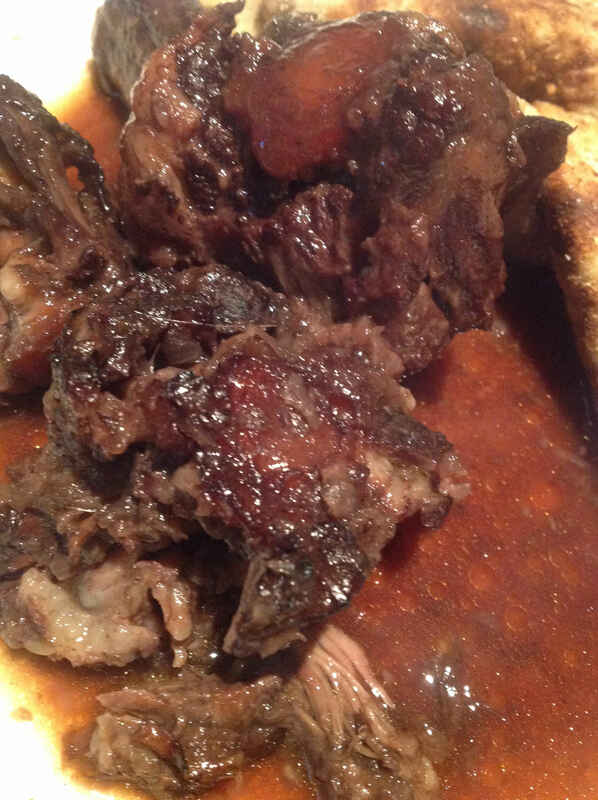 This entry was posted in mains, meat and tagged Atkins, banting, LCHF, lchf main meal, lchf meat dish, oxtail, oxtail stew, stew by angelb38. Bookmark the permalink.